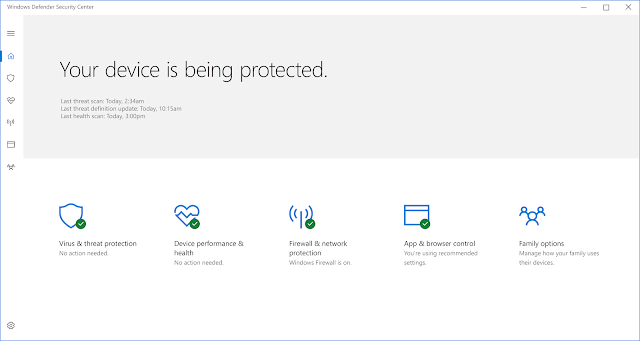 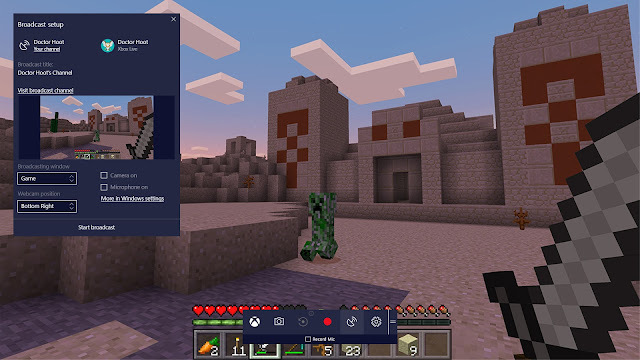 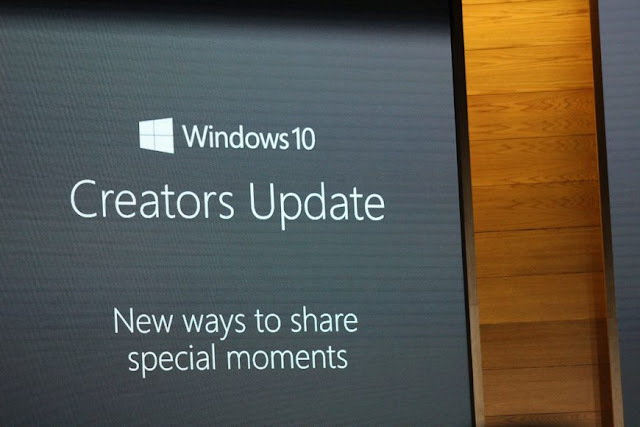 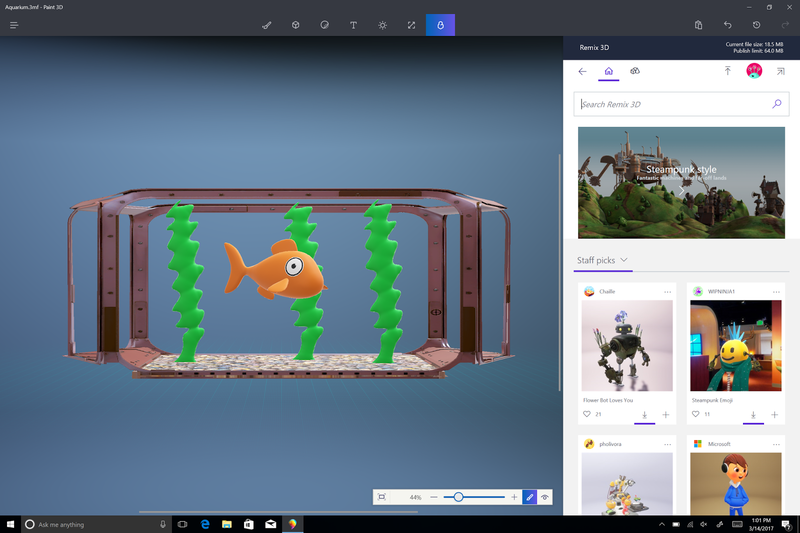 *윈도우10 레드스톤2 (Windows 10 Creators Update) 업데이트가 4월 11일 시작 됩니다. 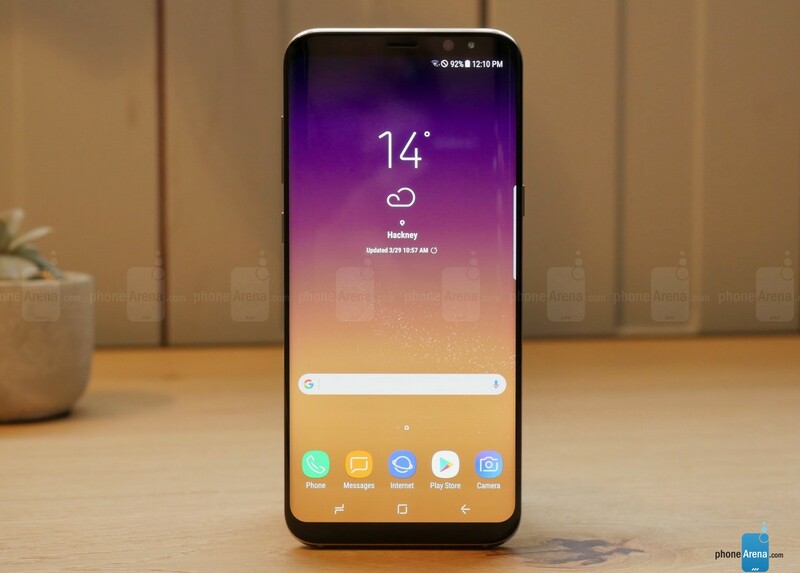 마이크로소프트(Microsoft)는 윈도우 블로그에서 4월11일(현지시간) 윈도우10의 두번째 메이저 업데이트인 'Windows 10 Creators Update(레드스톤2)'를 진행한다고 공식 발표하였습니다. *현재 윈도우10 RS1(레드스톤1)을 사용하고 있는 사용자는 4월11일(한국시간 4월12일)이후에 업데이트가 가능합니다. 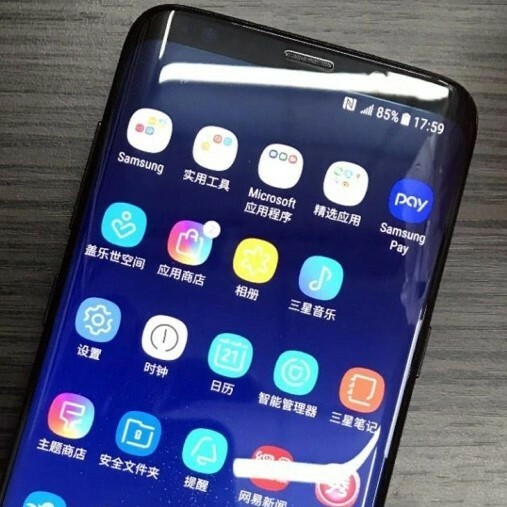 *인터넷에 유출된 '삼성 갤럭시S8 배터리'사진 입니다. 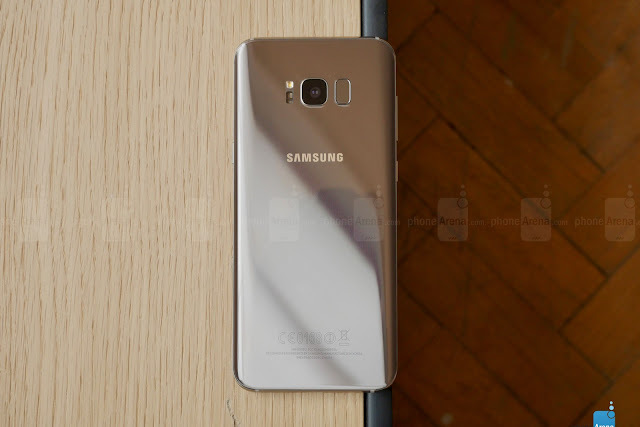 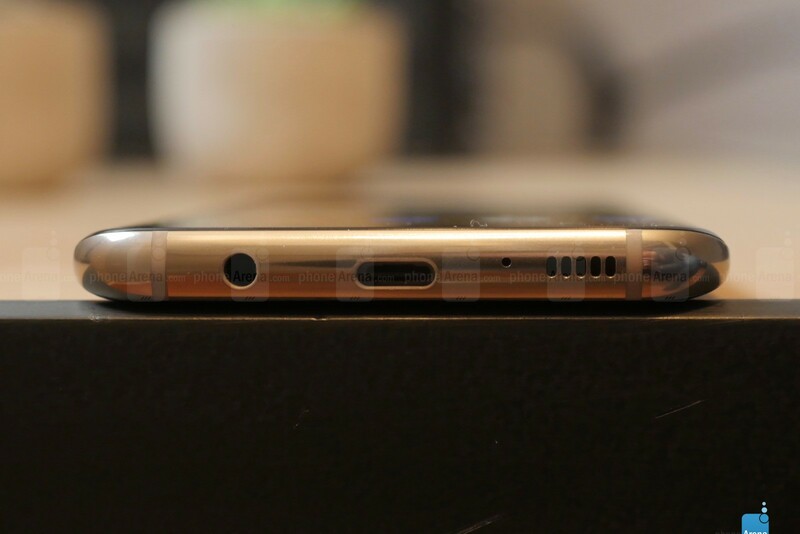 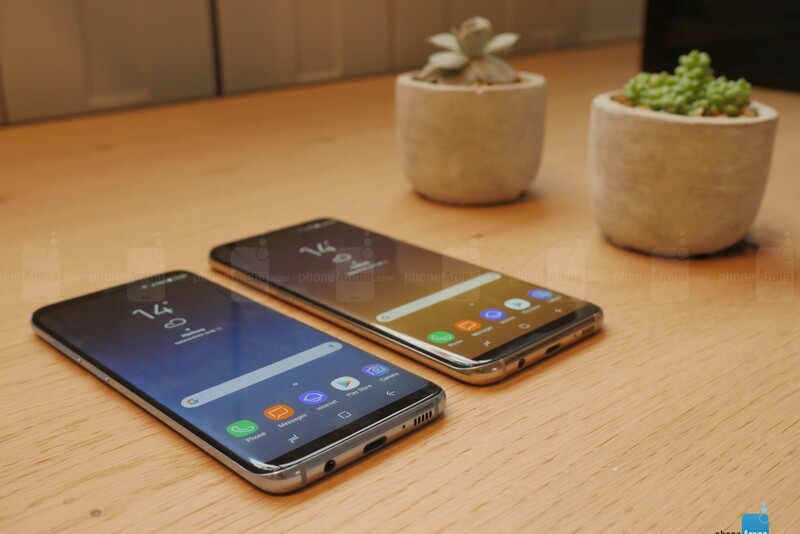 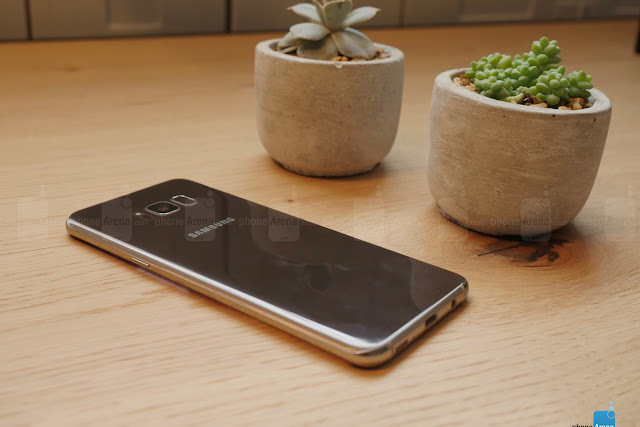 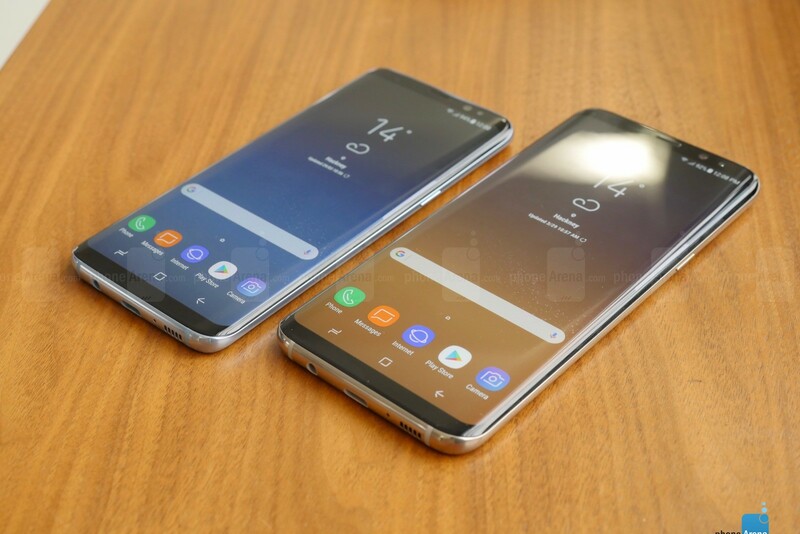 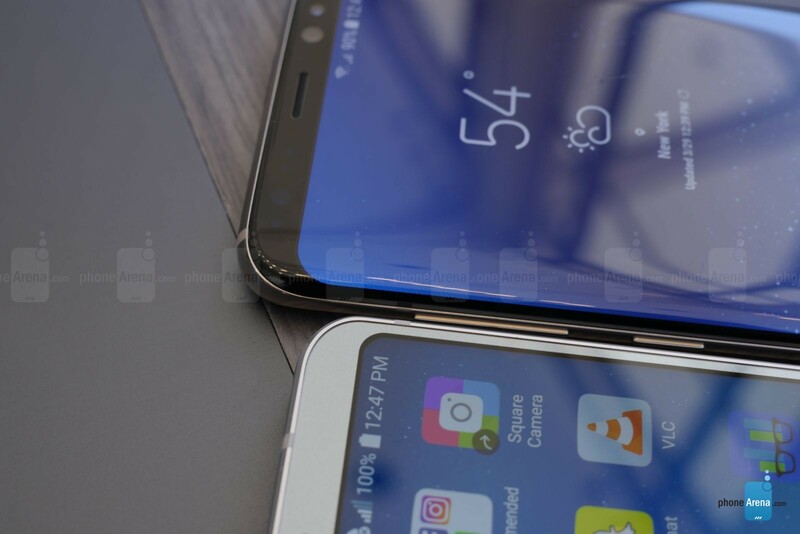 The Galaxy S8 leaks are dropping like flies today, and after we saw it beautifully depicted from all sides, and grasped the exact screen resolution, it is now time to learn about the battery capacities of the 5.8" Galaxy S8, and the 6.2" S8+. 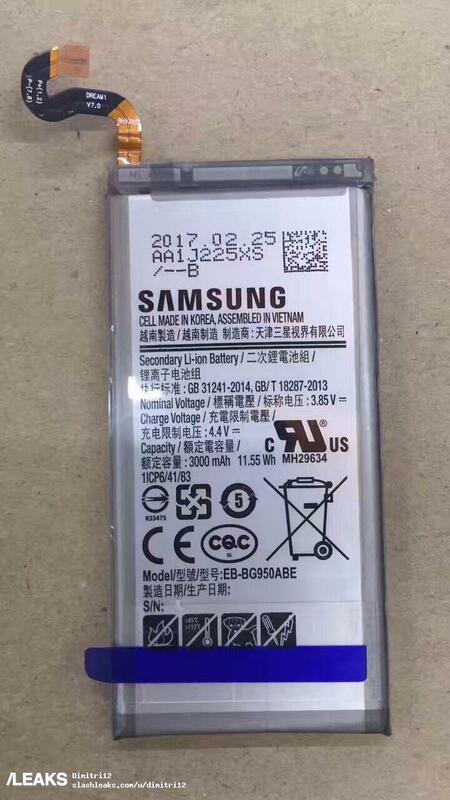 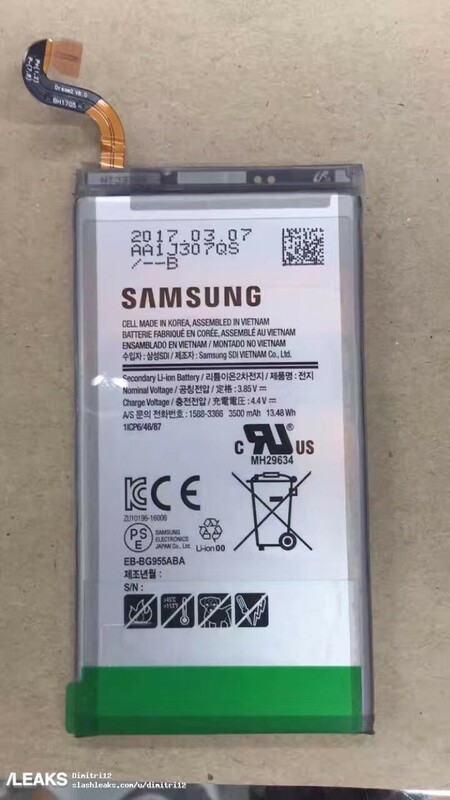 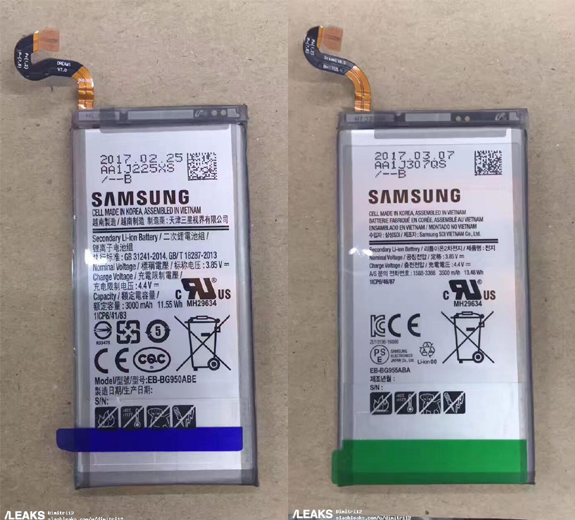 The latest tip shows two battery packs, and their model numbers, EB-BG955ABA and EB-BG950ABA, are corresponding with the expected internal codes of the Galaxy S8+ (SM-G955), and the Galaxy S8 (SM-G950). 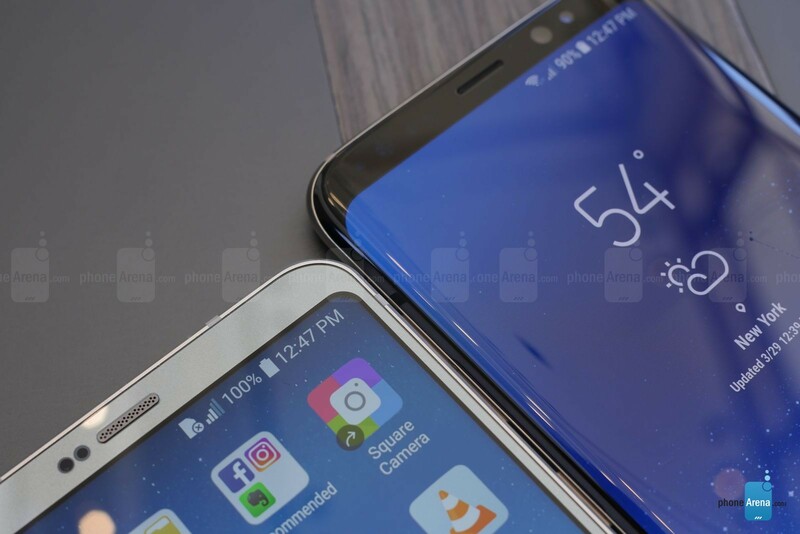 By now it's become clear that the Galaxy S8 and S8+ may ship with a completely new iconography that differs even from the latest Samsung UX release that landed with the Nougat update for the Galaxy S7 and S7 edge. It is more minimalist in its essence, and brings a kind of a line drawing feel to the rounded icons, which may or may not be your cup of tea. 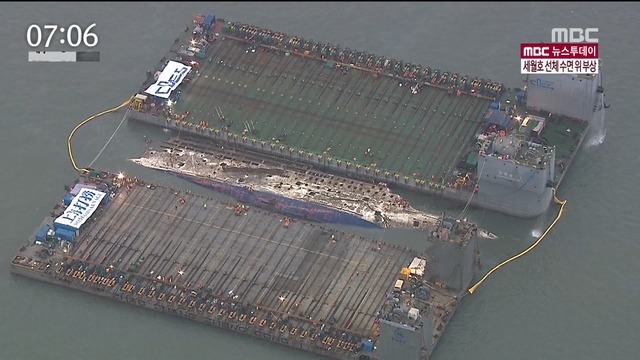 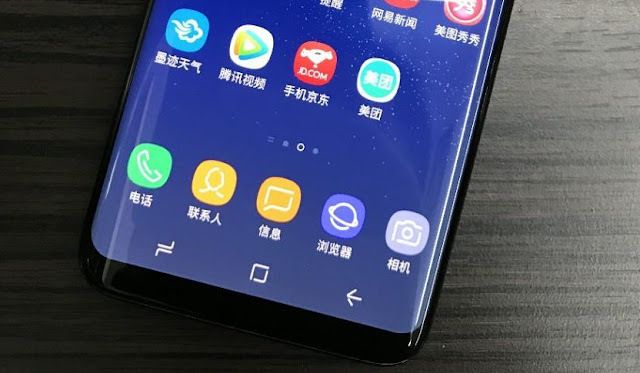 *아이폰7, 아이폰7플러스의 '레드'버전이 출시 되었습니다. 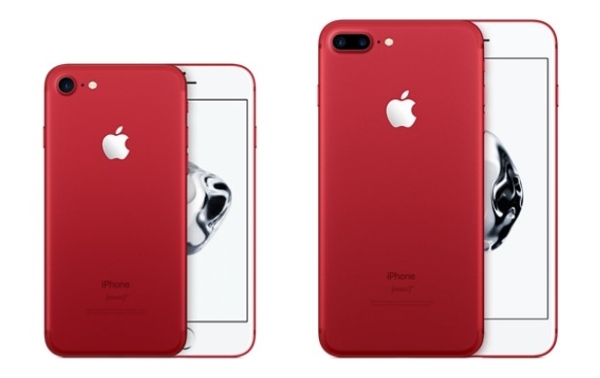 The design itself is not much of a departure from the original iPhone 7 and 7 Plus – apart from the new, blood red color of the phones, the device itself is identical to last year's versions. 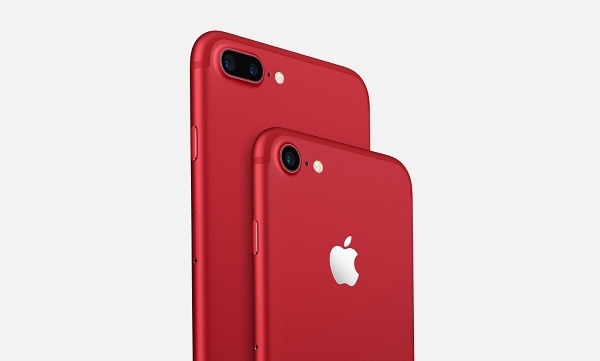 The smaller iPhone 7 is priced at $749 and $849 for the 128 GB and 256 GB versions respectively, while its bigger sibling, the iPhone 7 Plus, costs $869 for the 128 GB model and $969 for the 256 GB one. 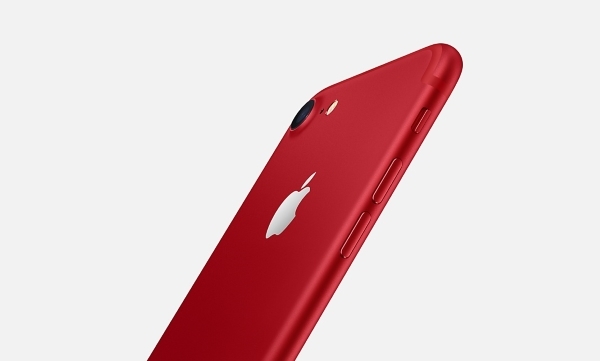 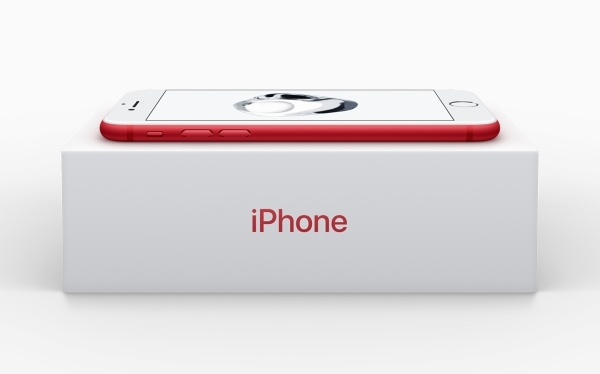 As usual with Apple's Product Red products, proceeds go toward AIDS relief efforts. 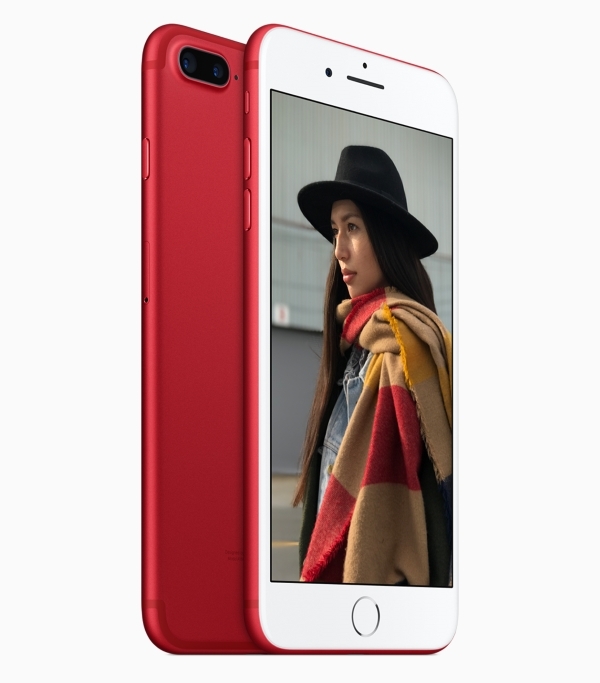 Orders for the two new editions start at on March 24, 8:01 a.m. Pacific Daylight Time. 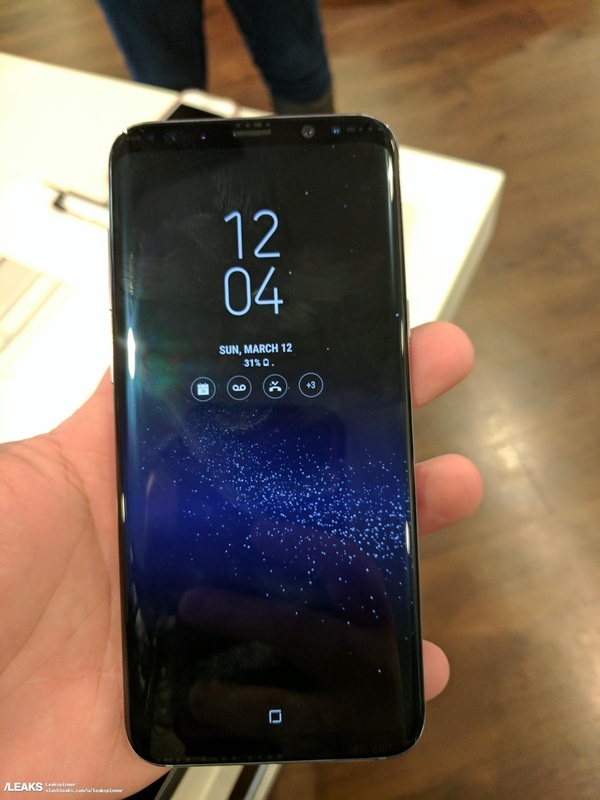 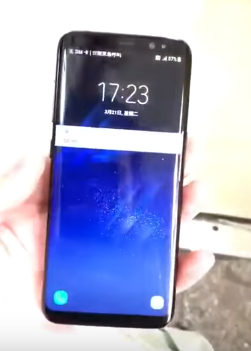 A supposed working Galaxy S8 has popped up as a star in a new short video, briefly showcasing the front, home screen and back of the device. 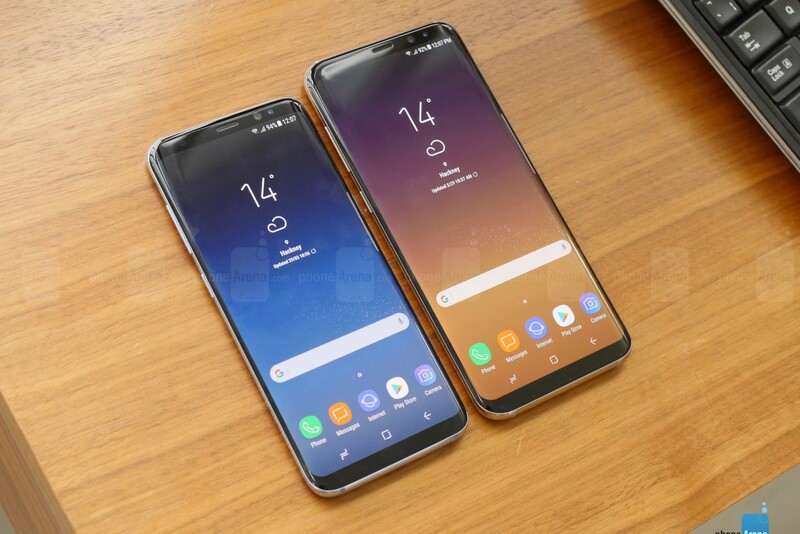 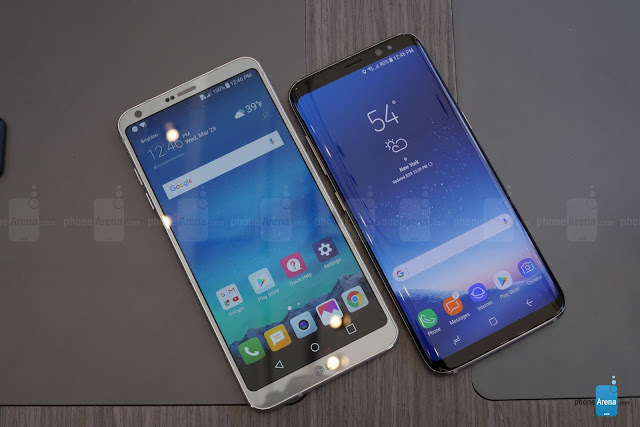 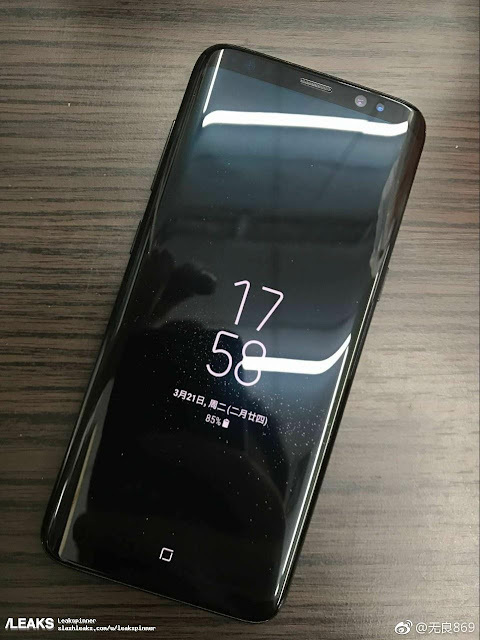 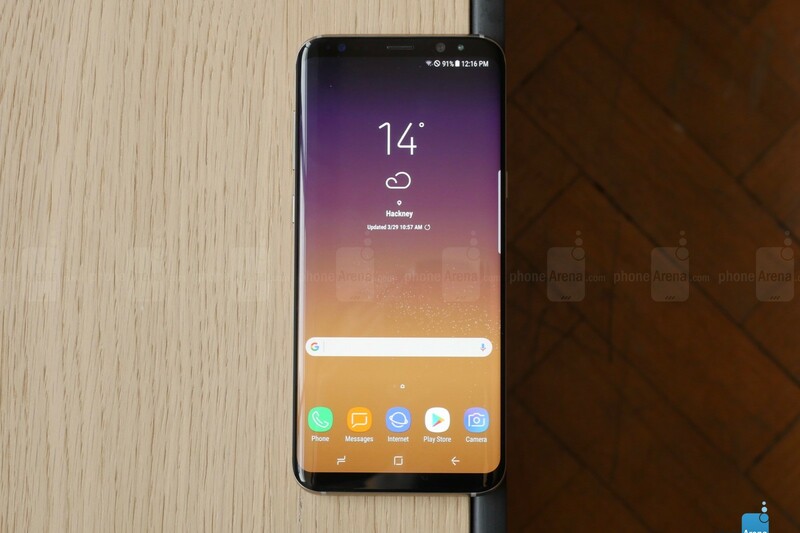 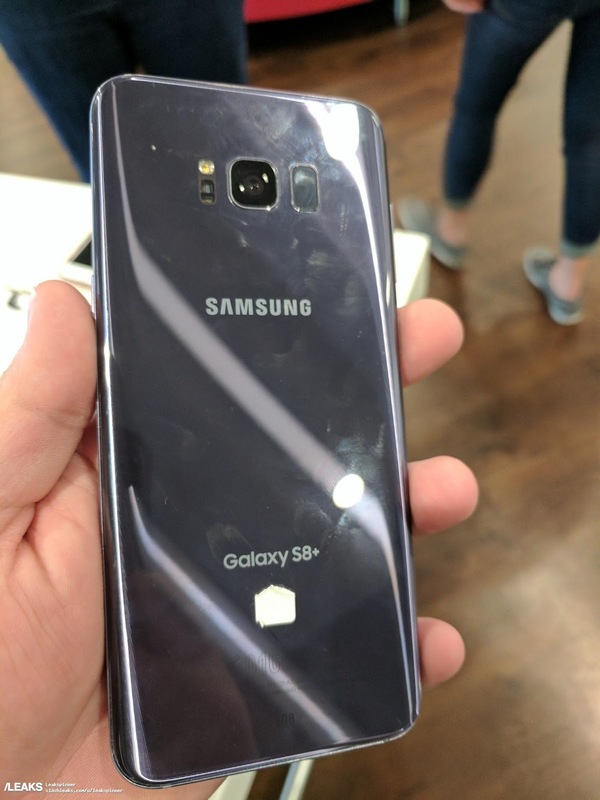 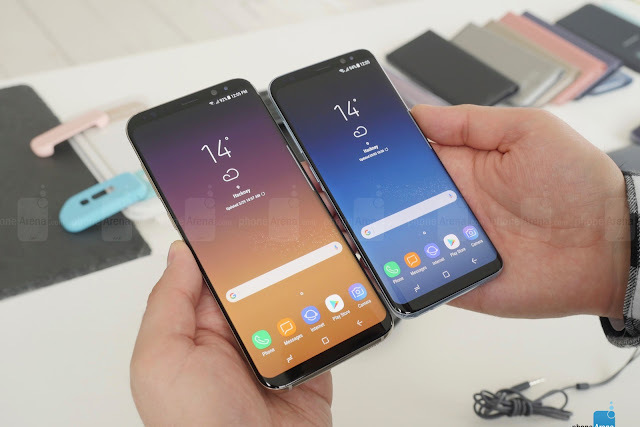 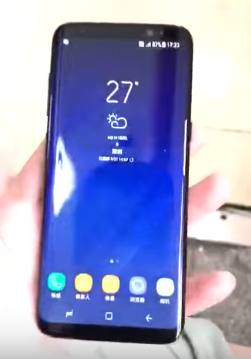 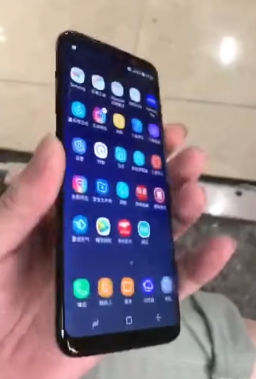 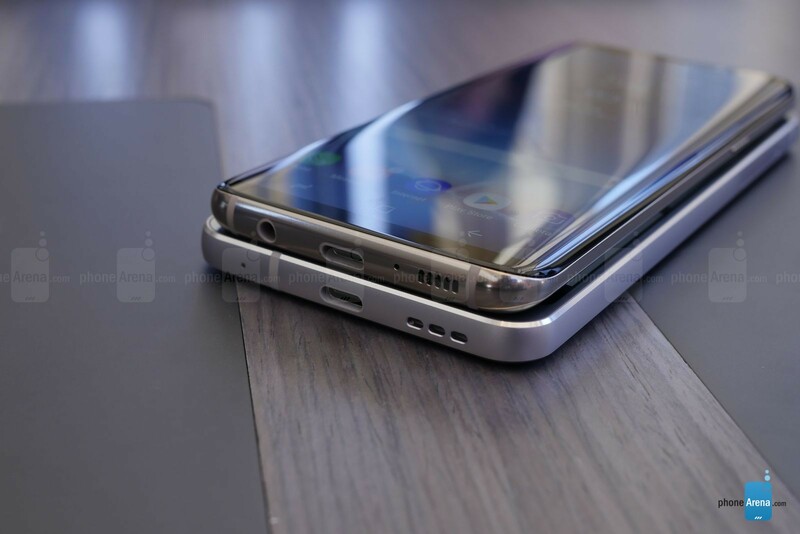 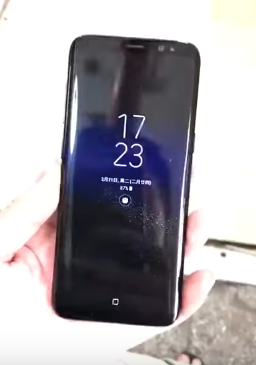 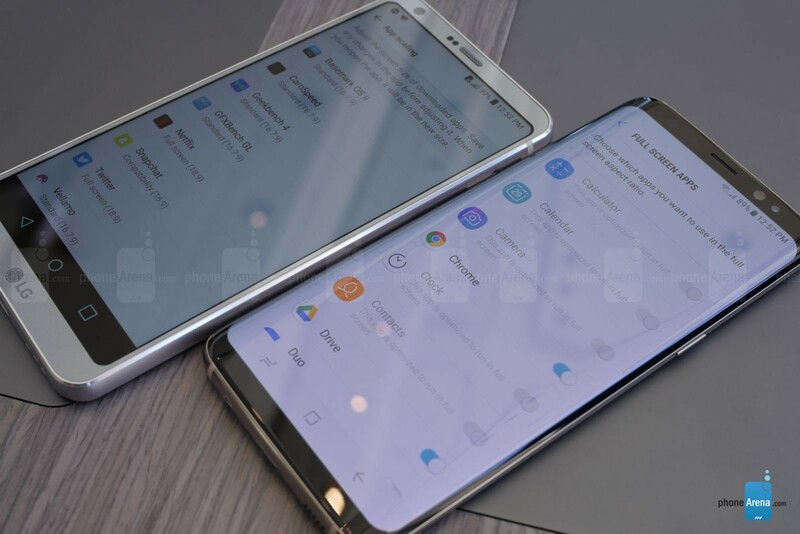 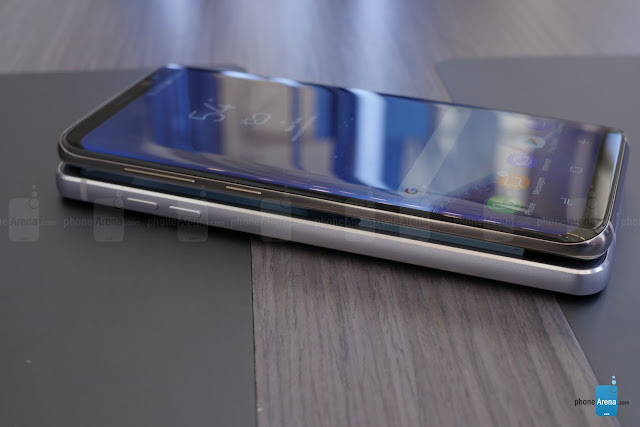 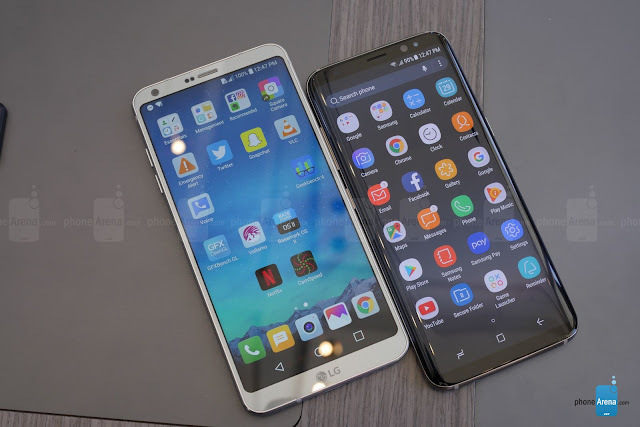 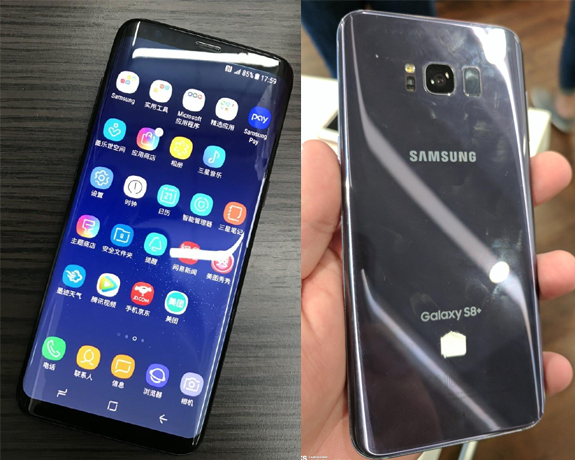 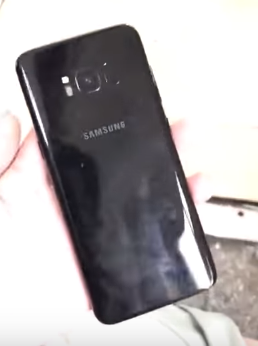 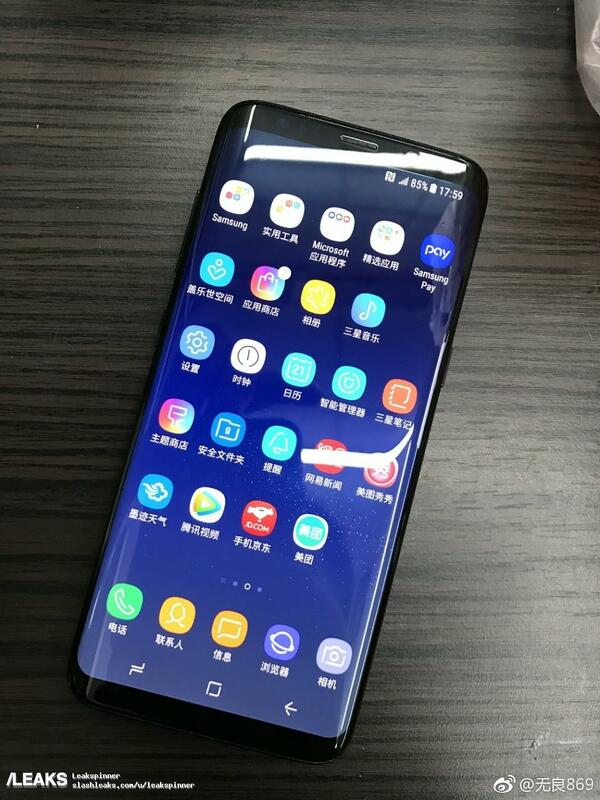 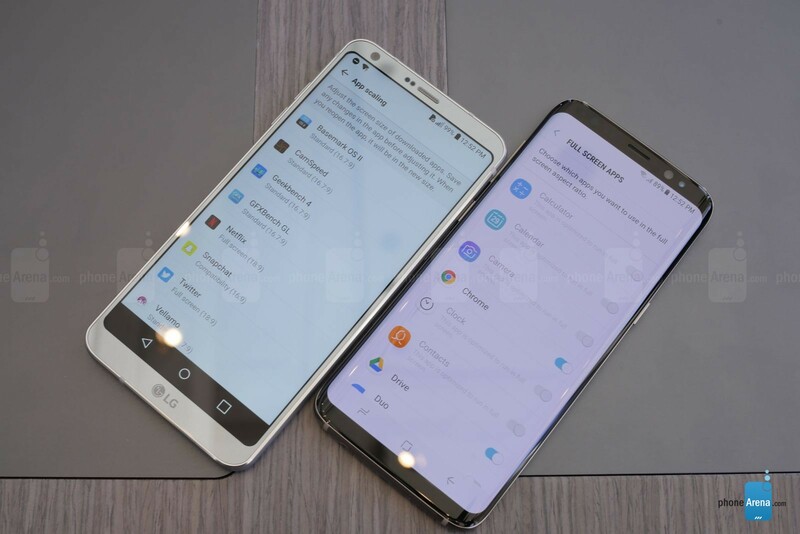 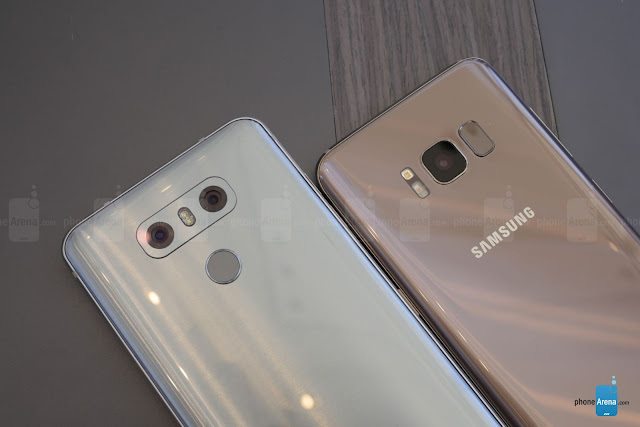 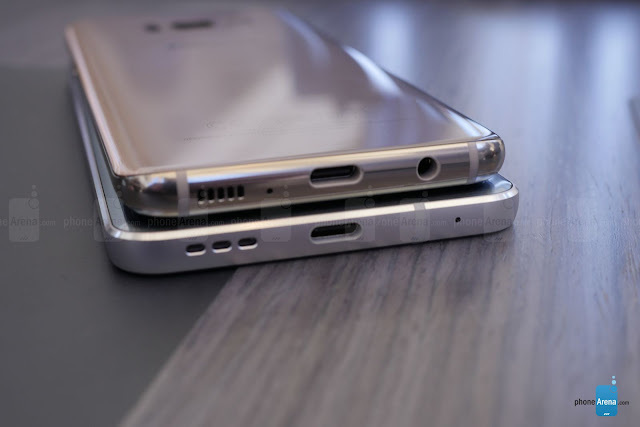 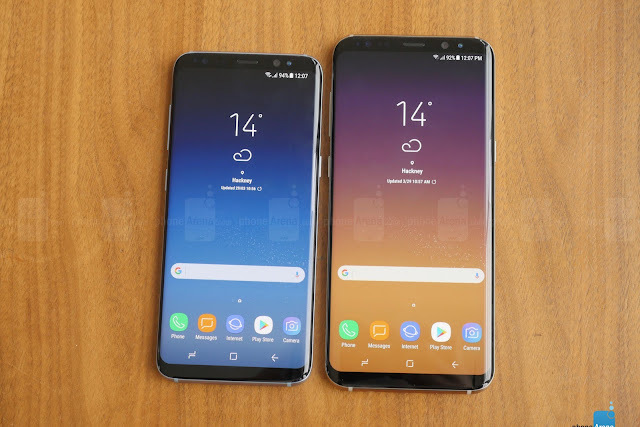 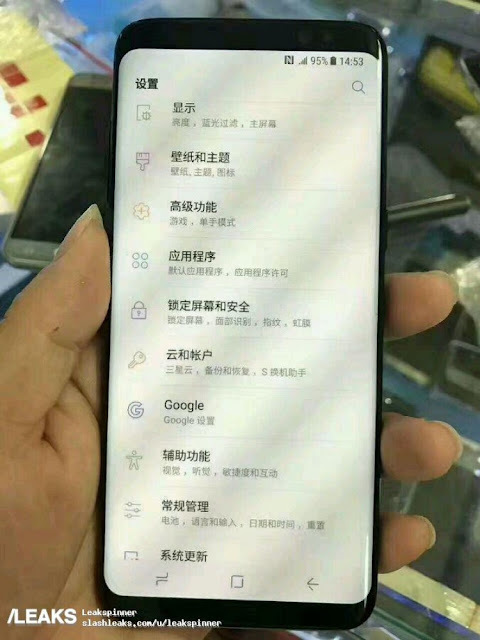 The whole package jibes with everything we've seen and heard about the upcoming Samsung flagship, so it seems pretty legit - there are the minimal top and bottom bezels, the rounded corners, the face recognition cameras up top, and the finger scanner on the back.